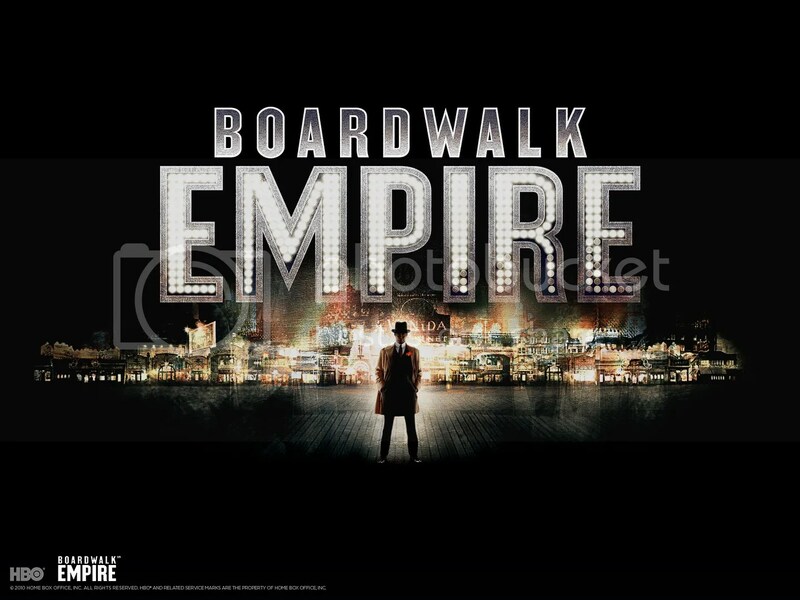 A period drama focusing on the life of Enoch “Nucky” Thompson a political figure who rose to prominence and controlled Atlantic City, New Jersey during the Prohibition period of the 1920s and 1930s. Nucky interacts with several historical figures in both his personal and political life, including mobsters, politicians, government agents, and the common folk who look up to him. The federal government also takes an interest in the bootlegging and other illegal activities in the area, sending agents to investigate possible mob connections but also looking at Nucky’s expensive and lavish lifestyle for a county political figure. The series follows the Reagan family of police officers with the New York City Police Department. Francis “Frank” Reagan (Tom Selleck) is the Police Commissioner, who is widowed with three grown children: Danny, Erin, Jamie, and another son who died. Danny (Donnie Wahlberg) is a top NYPD detective but is sometimes hard-nosed and does not always go by the book. Erin (Bridget Moynahan) is an assistant district attorney who prosecutes many of the criminals Danny arrests. Jamie (Will Estes) is a recent graduate of Harvard Law School and is a rookie officer on the police force after graduating from the police academy. Henry (Len Cariou) is Frank’s father and a retired police commissioner who usually provides advice to his son and grandchildren. It is believed that Frank’s son, Joe, who died in the line of duty, was involved with the FBI investigating a group of dirty cops and his death might have something to do with it. The FBI is now trying to recruit Jamie to pick up Joe’s investigation, but Jamie is still unsure if he should. I have been very excited about this channel for quite some time. I know sky have been pimping it out big time. But they actually have some substance to go with it!! Boardwalk is going to be excellent, and so it should with the budget thrown at it. 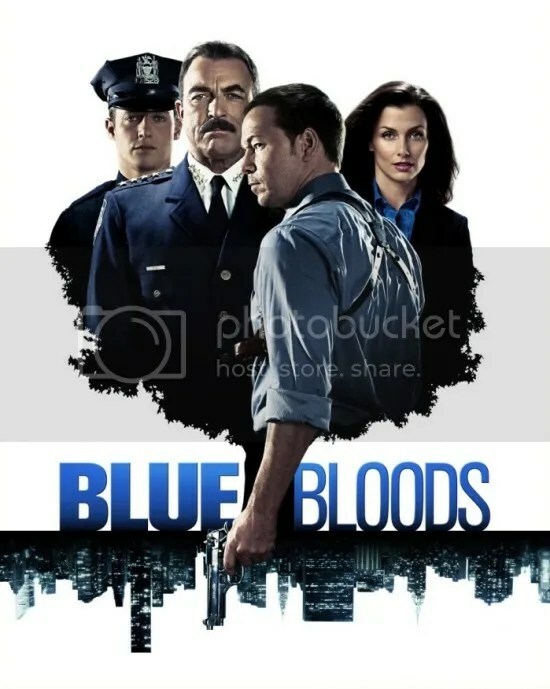 Watched the pilot of BlueBloods the other night and quite enjoyed it. The first half of it was a bit rushed but once the characters started to come in it improved. I think its going to be a slow burner. I am so looking forward to watching sopranos too. I missed the boat when it was on before and having the oppurtunity to watch it from the beginning is really amazing. Also Mad Men from season 1 too. eeeek My Sky box is going to be full in no time! Nice to find another fan of this channel. How are you finding the on screen graphic?